Perfect Curls....Every Time? Babyliss Pro's MiraCurl Curl Machine Does Just That! How would you like to be able to make perfect curls, for every one of your clients, every single time? Now you can! 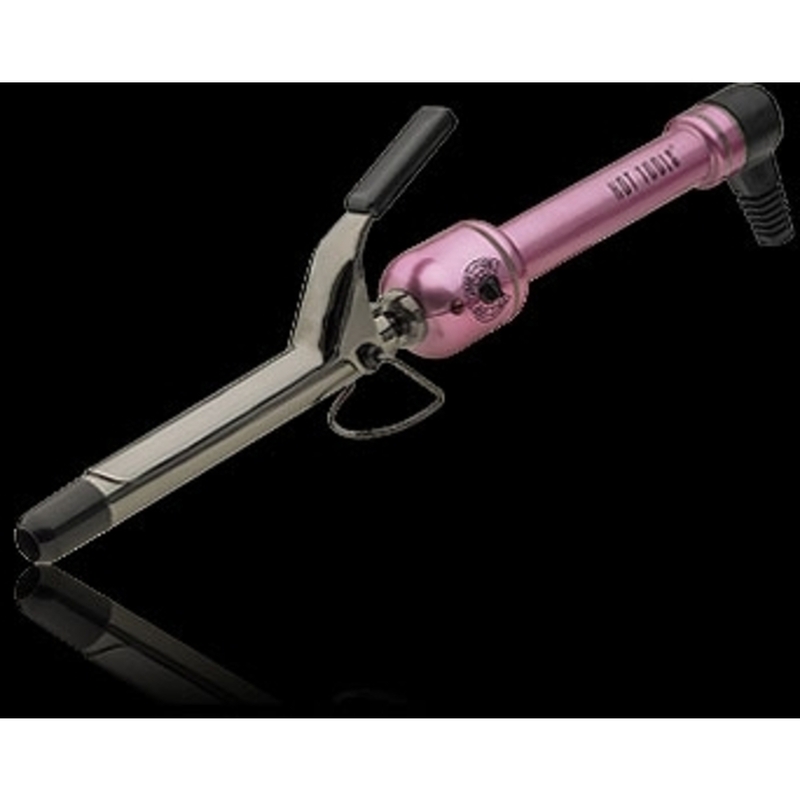 Babyliss Pro just released the MiraCurl Curl Machine, which takes all of the guesswork out of curling anyone's hair! This revolutionary way to make curls automatically forms perfect curl after perfect curl, while leaving you full control over temperature, time, and curl direction! HOW TO USE - Follow these 3 easy steps to create beautiful curls. Place a section of hair no longer than 1.5" wide in the “V” section of the unit. Make sure that the "open" side of the MiraCurl is always positioned facing the client’s head. Position the machine where you want the curl to start. If you’ve chosen the setting for No Timing/Audio Signal Off (first position), simply keep the handles closed until you’re ready to remove the hair. When you choose timed settings (8, 10, or 12 seconds), MiraCurl™ will start counting when you close the handles and then beep at regular intervals while the curl is being formed – 3 times for 8 seconds, 4 times for 10 seconds, 5 times for 12 seconds. The machine will signal four beeps in quick succession when timing is complete. MiraCurl can be used on any type of real hair, whether it comes out of your head naturally or is attached with extensions. Straight or wavy, it’s all good. DO NOT use with synthetic hair of any kind. ALWAYS position MiraCurl with the open part of the curl chamber facing toward the head. Insert hair section into the "V" portion of the curling chamber. 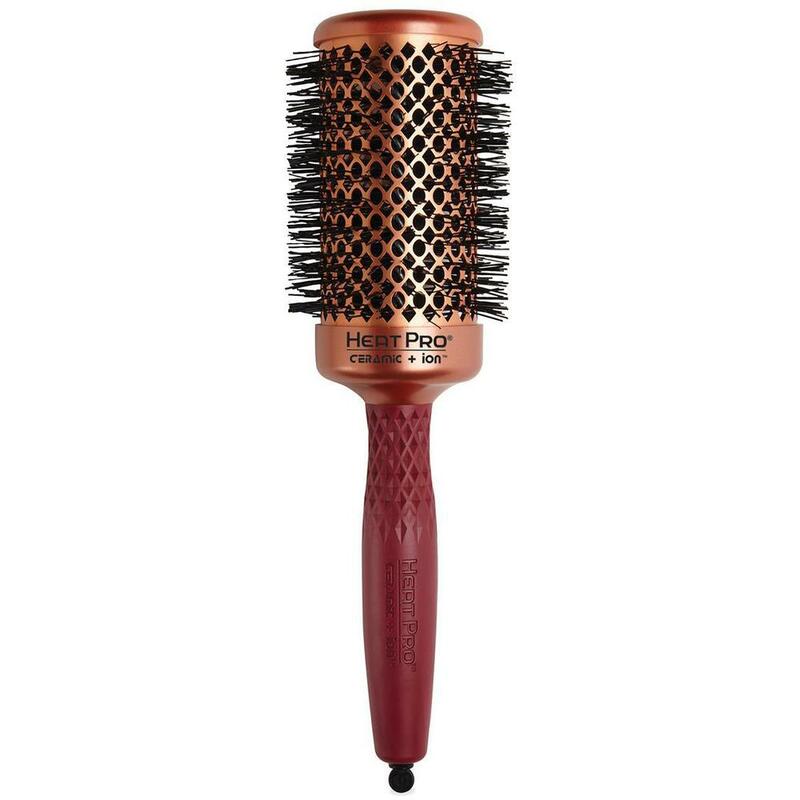 Ensure the hair section is straight and placed neatly through the center of the styler. It always helps (especially with wavy hair) to comb through the section of hair that is about to be curled before placing it in the curling chamber. For longer hair (below the shoulders), use a smaller section to make sure that the curling chamber is not overloaded. If, for any reason, too much hair is drawn into the curling chamber MiraCurl is smart! The machine will stop and the curling motor will reverse. Simply re-do with a narrower section of hair. Along with the MiraCurl Curl Machine, Babyliss Pro has released a full line of hair care products for use with the machine. 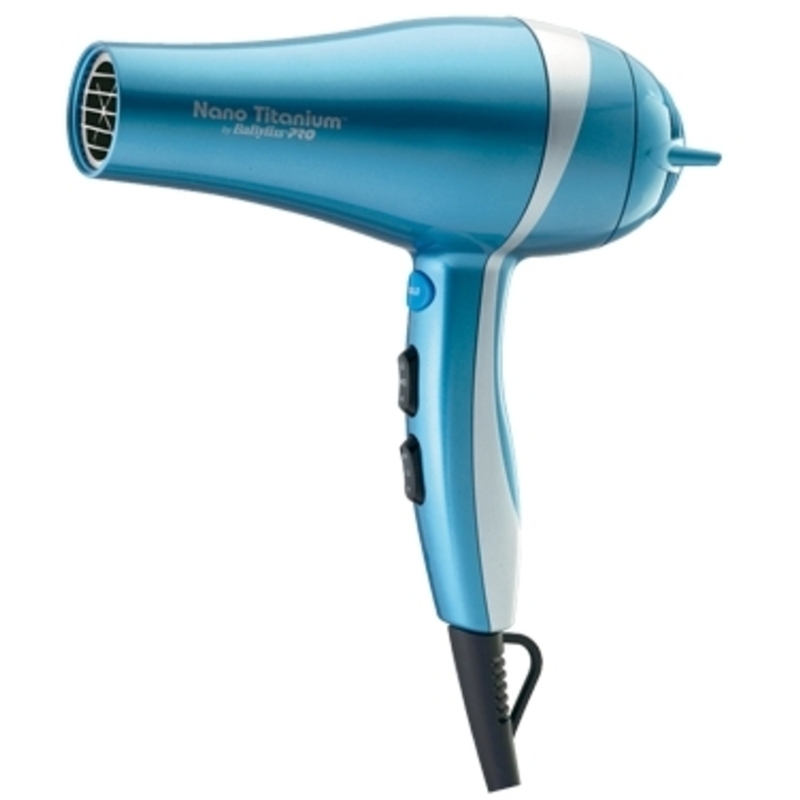 Check out the MiraCurl Machine, as well as the hair care products, on Pure Spa Direct today!